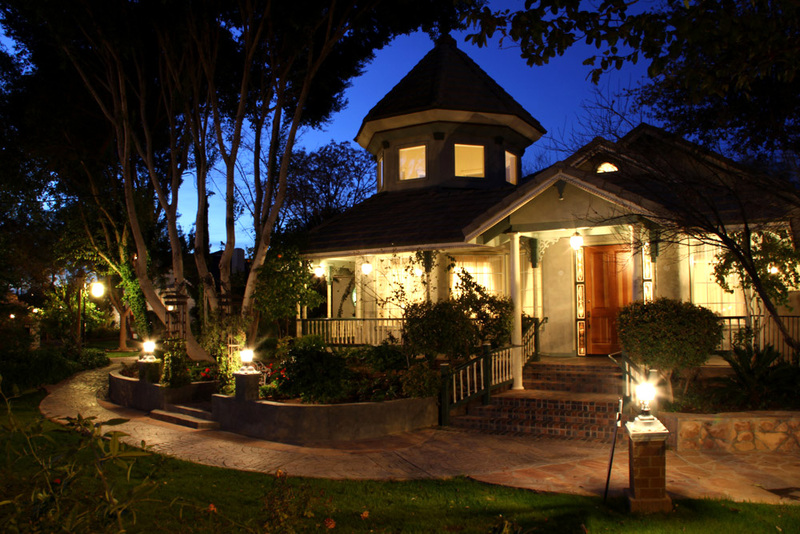 Stop by to see the venue light up! You’ve been planning this event since you were old enough to fashion a tissue paper bouquet. Subscriptions to bridal magazines have been stacked on your nightstand since your teens. And you’ve already determined how many wedding invitations you want to preserve for your unborn children. This is the moment you have been anticipating your whole life and the one you will remember the rest of it. Now, bring the love to us. Bring the magic of your first date and our gardens will help you recall that ethereal feeling. Bring the familiarity of your easy conversation and we’ll match you with a bridal consultant that can finish your sentences while she helps you choose your linens, fresh floral centerpieces and the perfect aisle décor to match your style. Whether you’re a DIY junkie or have a goal to premier your big day on a well-known bridal blog, our staff has more know-how than Pinterest when it comes to executing a wedding. We have hand-picked the best in the business for our in-house resources (Caterer, Photographer, Florist, Cake, DJ and Bar Service) but welcome outside vendors. We are as committed to weddings in Arizona as you are faithful to your future spouse. Since 1991, we’ve hosted thousands of weddings, receptions, and some of the best, most memorable parties of our guests’ lives. We were the first, independent wedding venue to open in the valley, and we hope to host your children’s wedding. To speak with one of our bridal consultants, stop by for a tour of the property or call (480) 833-0902. The feeling you got the first time you and your fiancé held hands. 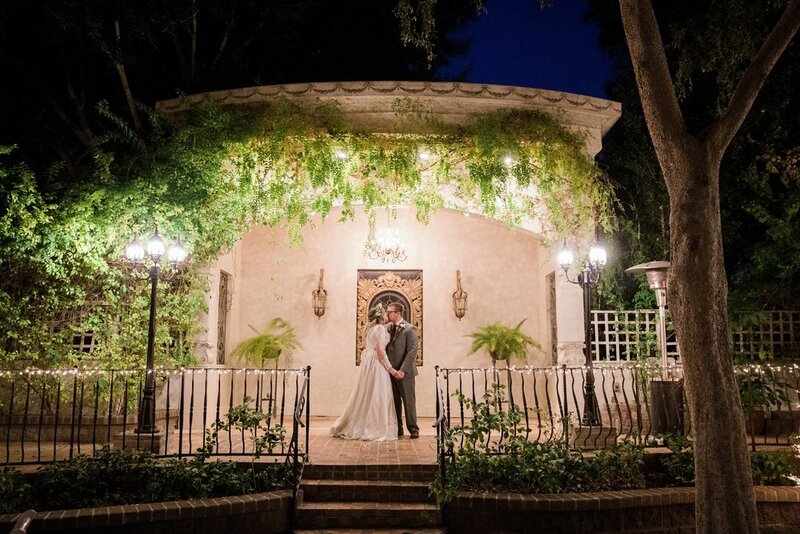 Your guests will be able to share that enchantment as you walk down an aisle flanked by pristine lawns, immaculate fragrant flowerbeds, and mature shade trees, then take your vows in a picturesque gazebo. Accommodating either garden weddings or receptions under the stars, this setting is the perfect backdrop for your future wedding album and all the memories tied to it. Adjacent to the garden is an elegant ballroom with a covered veranda. Cozy yet breathtaking just like your romance, our Provencal is inspired by the Provence region of southern France, a quaint countryside that sidesteps the hustle of Paris without deserting the charm or splendor. 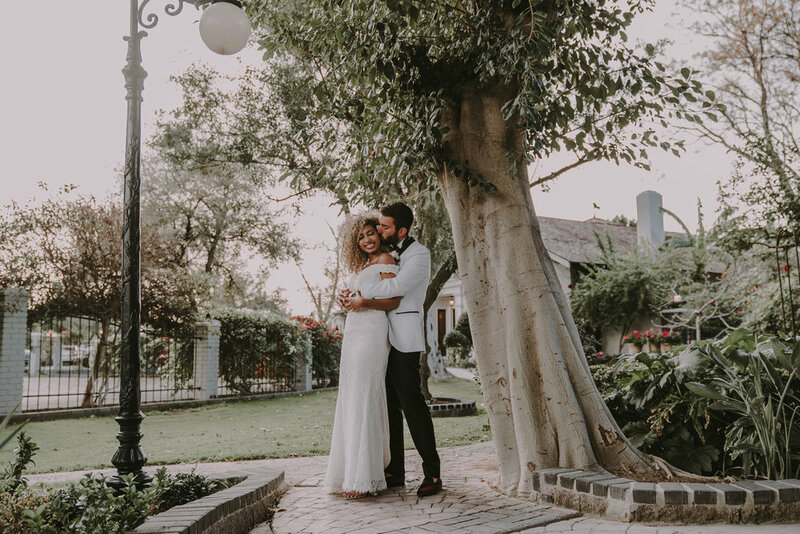 This property offers romantic chemistry, pairing the exotic and exciting, with the cozy and familiar resulting in an ideal wedding day ambiance. Guests enter through the main villa and proceed through towering trees into a courtyard covered in flowers, shrubs, and ornamental fountains while scenic terraces overlook the property. An assortment of open and covered patios encircle the central gazebo, allowing your guests to view your outdoor wedding. My husband and I fell in love with The Wright House almost as soon as we first saw it. The garden is absolutely gorgeous. Your facility is beautiful and lends itself so well to a great party. Everything was sparkling clean when we arrived and the landscaping of the yard is so amazing. We cannot thank you enough or express a more sincere and heartfelt appreciation for making this special day so magnificent.